The ED Ellen DeGeneres Crafted by Royal Doulton collection distinctive handcrafted and artisanal qualities are perfectly realised in the Brushed Glaze range. 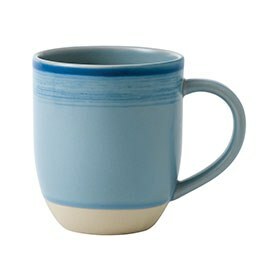 The rustic stoneware pieces are glazed by hand and the bowl and mug partially dipped. 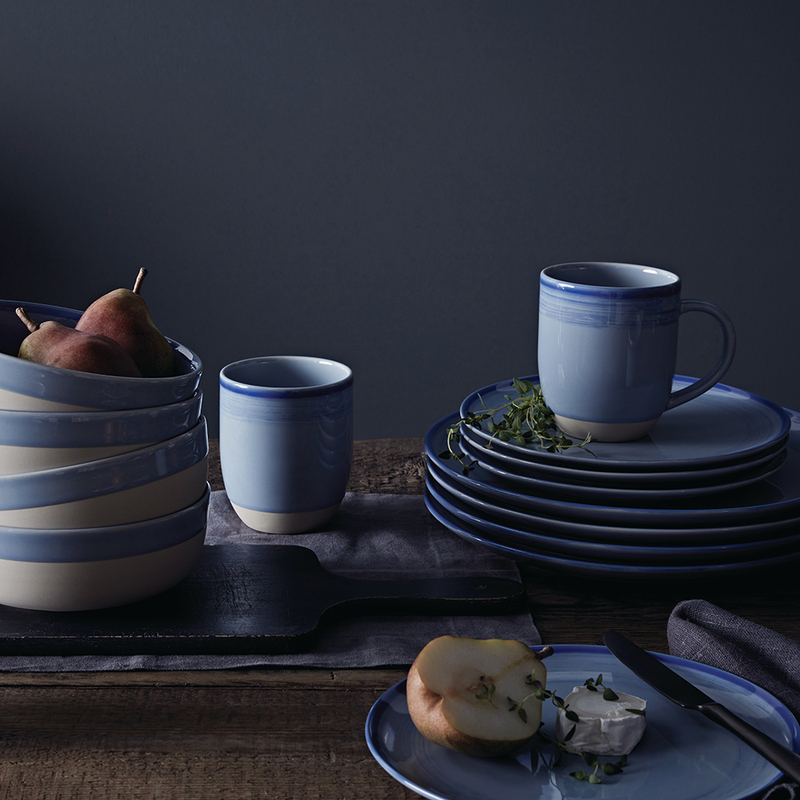 This glazing process reveals the stoneware beneath and creates a natural ceramic beauty and contrast between matt and shine. 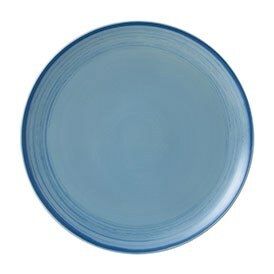 Ellen’s love signature in red ,on the underside of the rim of each plate also adds a subtle, charming detail. 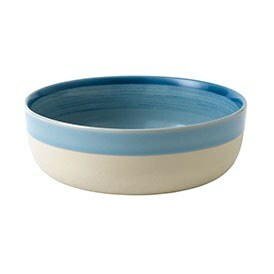 Available in four distinct colour glazes: Polar Blue, Soft White, Charcoal Grey and Cobalt Blue. 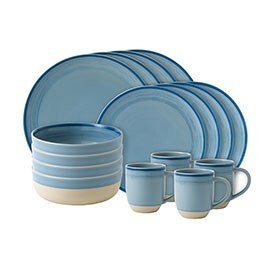 While stylish in themselves these sets are versatile and can be mixed and matched with other pieces from the wider collection to create a truly individual selection for casual dining. 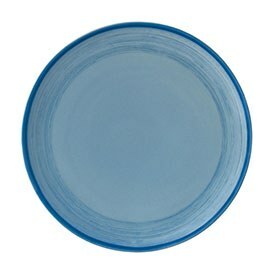 The ED Ellen DeGeneres Brushed Glaze Tableware collection also comes in Cobalt Blue & Soft White.